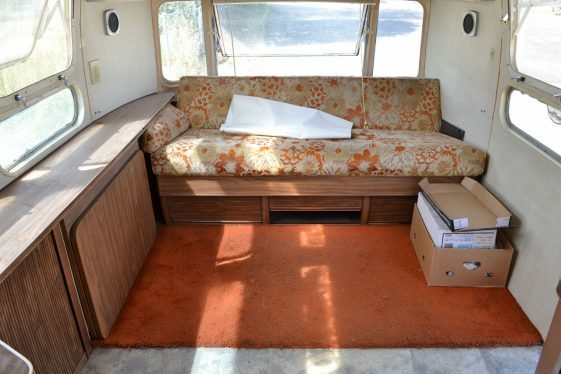 Locating a professional upholster for cushions, pillows, rips and curtains for your travel trailer has become, at times, a nightmare!! The words “custom cushions” is almost impossible to plan for in your trailer since the worn-out fabrics are outdated and difficult to locate, measure and design. Additionally most fabrics are running over the top for the per-yard cost. $80.00 per yard for these covers is becoming commonplace. Out of necessity, we therefore assemble our own needle shop for “trailer travelers” only!